Mumbai: Singer Mika Singh on Tuesday launched a musical web series titled Old Is Gold for which he has teamed up with reality show contestants. 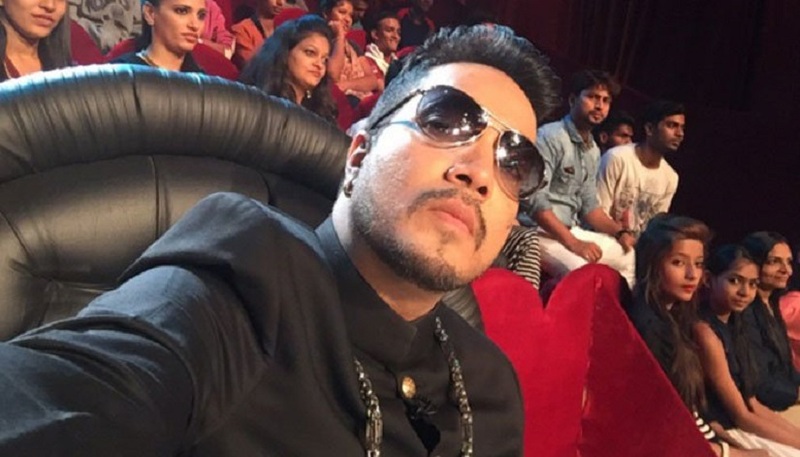 Mika Singh. Image from Twitter/@jitendr30039290. Old Is Gold is a project conceptualised by Mika, produced by his company Music & Sound, in association with Saregama. A set of 27 unplugged recreations of classic evergreen Hindi songs with a taste of romance and melancholy have been chosen. “I believe Old Is Gold is one of a kind. It’s a platform that is accessible to every common man who is talented. We have also kept in mind to retain the purity of old songs and recreating them in their best form,” Mika said in a statement. Mika has lent his voice to a couple of songs. The first episode features Rahul Vaidya of Indian Idol fame singing ‘Chaudvin Ka Chand’. Other reality show contestants like Sahil Solanki, Raman Kapoor, Srishti Bhandari and Jyotica Tangri have also sung timeless melodies for the series.